With N,N-Dimethylglycine, Zinc and Pantothenic Acid. Zinc is used, because it helps with the maintenance of normal testosterone levels in the blood, contributes to fertility and reproduction, and has a role in normal protein synthesis! Pantothenic Acid contributes to the normal synthesis and metabolism of steroid hormones, Vitamin D and some neurotransmitters, and also supports the reduction of tiredness and fatigue. 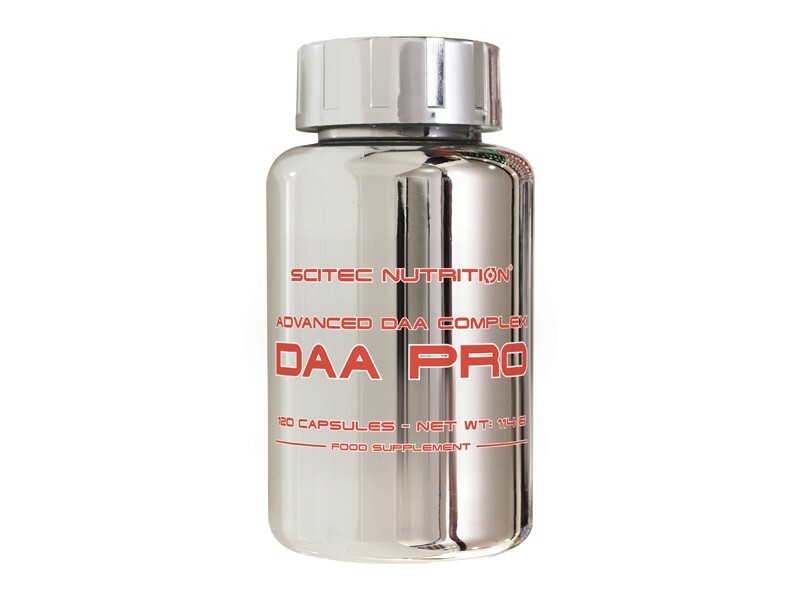 DAA supplementation already has great popularity among bodybuilders and athletes, who stay away from the illegal use of anabolic steroids! 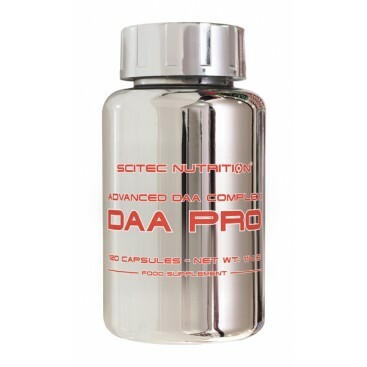 And why not use our legal, complex DAA formula that features scientifically proven key ingredients? Take 1 serving a day with a meal. Cycle use: after 1-3 months on, take at least 1 month off. Use this product in conjunction with food as part of a healthy, balanced diet, not as a substitute for such. D-Aspartic Acid, N,N-Dimethylglycine HCl, Anti-Caking Agent (Magnesium Stearate), Zinc Sulfate Monohydrate, Calcium D-Pantothenate, Gelatin (Capsule Shell).